Dramalj is a famous tourist resort on the northern coast of the Adriatic Sea, 35 km south of the river, connected with Crikvenica, which is located along the sea promenade 3 km. Coast in Dramlju whole decorated for swimming and recreation. Here are more gravel, betoniranih and sandy beaches with sports and entertainment. 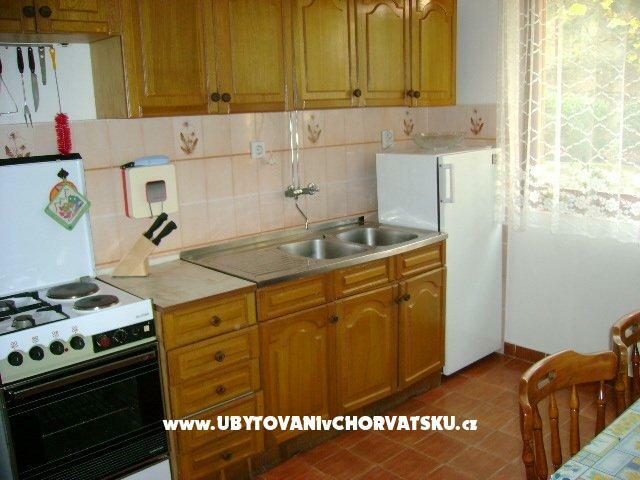 Apartmany Eve in a family house, 4 +1, on the ground floor and the 6 +2 is on the second floor. The house is on a quiet village, tourists can rest in peace on its terrace. 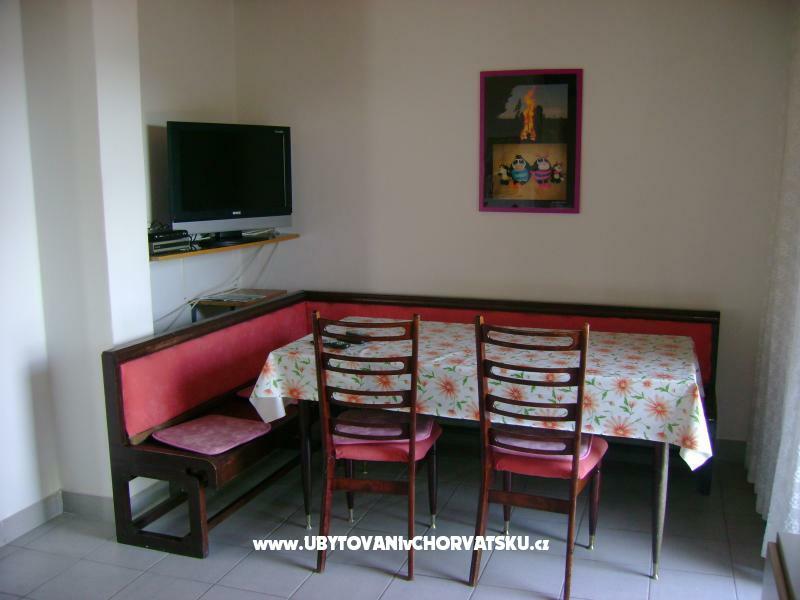 The owners of the house willingly offer its guests local wine and brandy, and prepare dishes typical of this house is kraj.Uz grill and a large parking lot. The sea is 10 minutes away on foot. 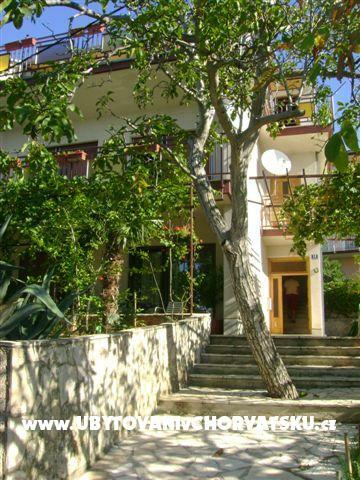 Accommodation reviews and comments for "Apartmany Eva"